Good luck with your imperial aspirations. Or are consent with Little Britain, True Britain sans Scotland. A lowercase n. Not a name. Comprendo? So you didn't get it. No. Too busy taking the piss out of our resident anti-imperialist. It's more fun. Ah, so you have imperialistic inclinations, how British of you. The 'anti imperialist' bit was pure irony Nero. I don't think you're an anti-imperialist at all. I think you're an apologist for imperialists, truly. 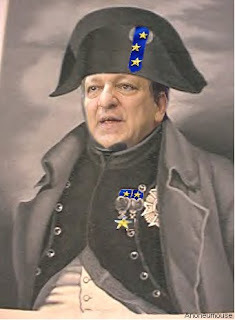 The EU is busy trying to negotiate some Unequal Treaties as if we just fought an opium war, and here you are, the Great Emancipator. Yeah. No. And I just put Baroleon up! I thought Finns got irony! 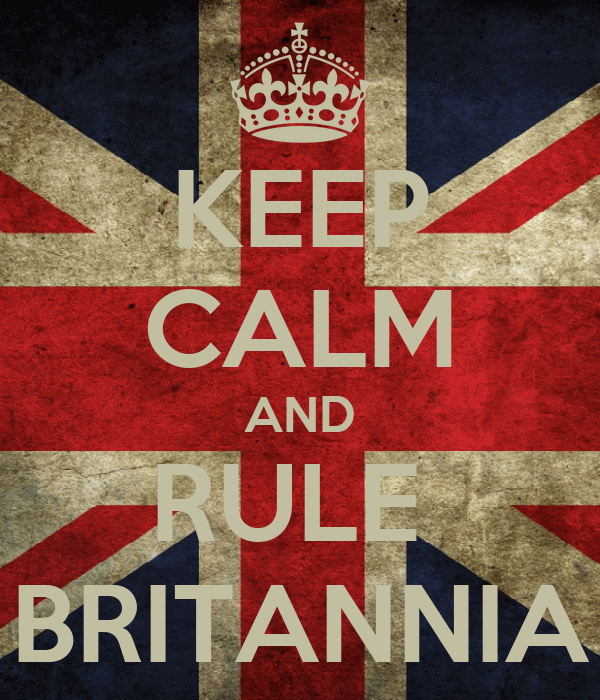 I have been thinking that Britons know irony. 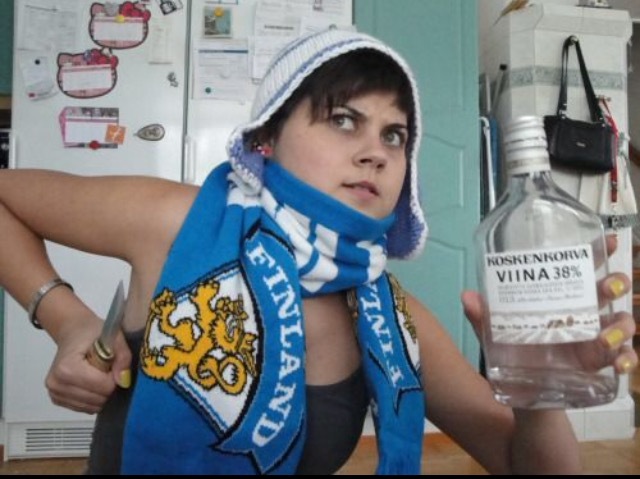 Finns know only management by perkele and booze. 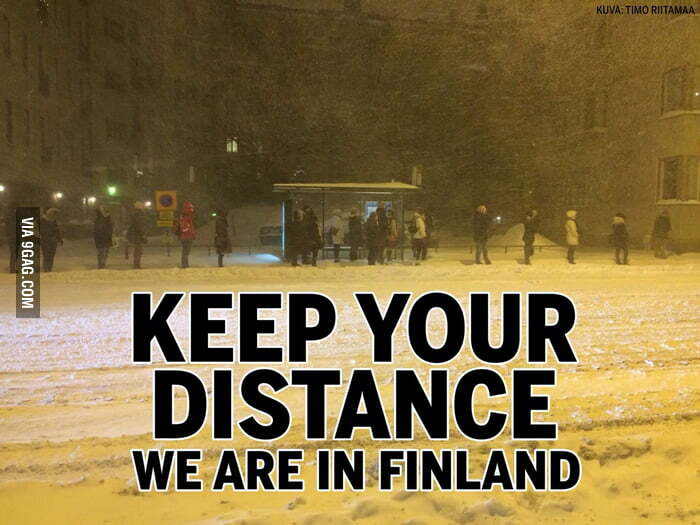 Many Finns will be drowned today with their fly open and 2%% alcohol in their blood. The longest day. Are you sure it's only going to be 2% senpai? I meant blood alcohol being 2‰. But an excellent picture of Finnishness, kossu, puukko ja uho.